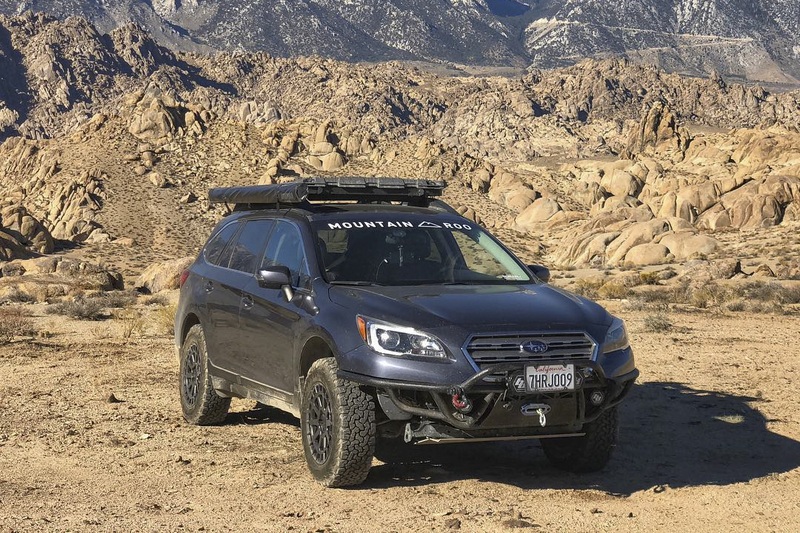 The Black Rhino Boxer was designed by enthusiast and made for enthusiast of the Ford and Subaru off road rally racing genre. 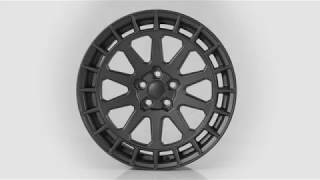 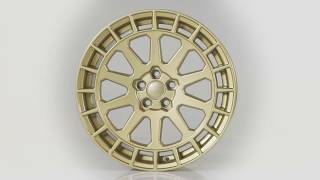 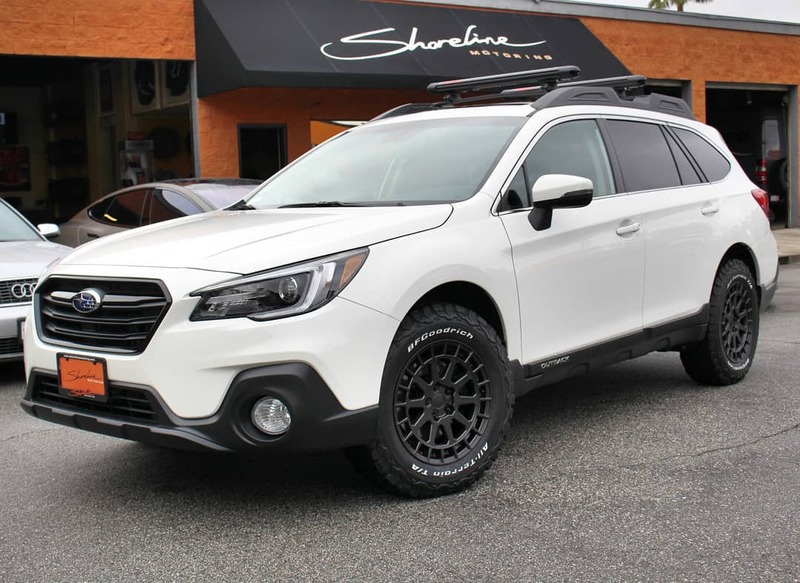 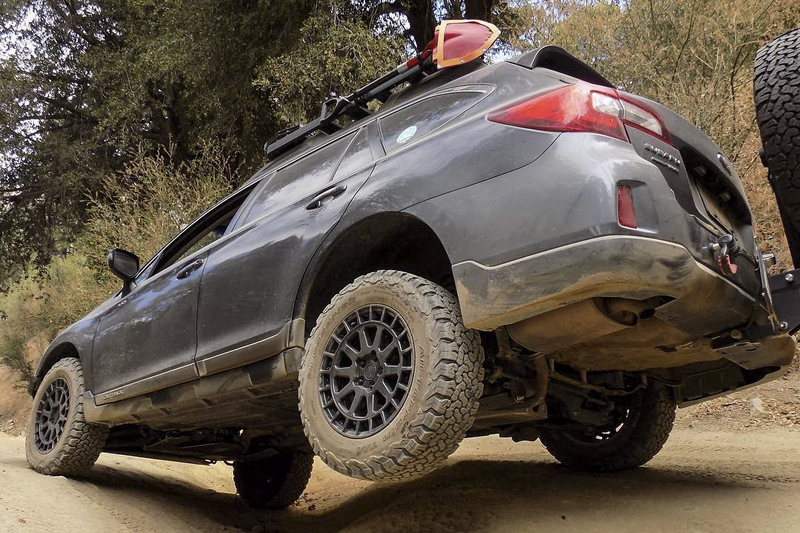 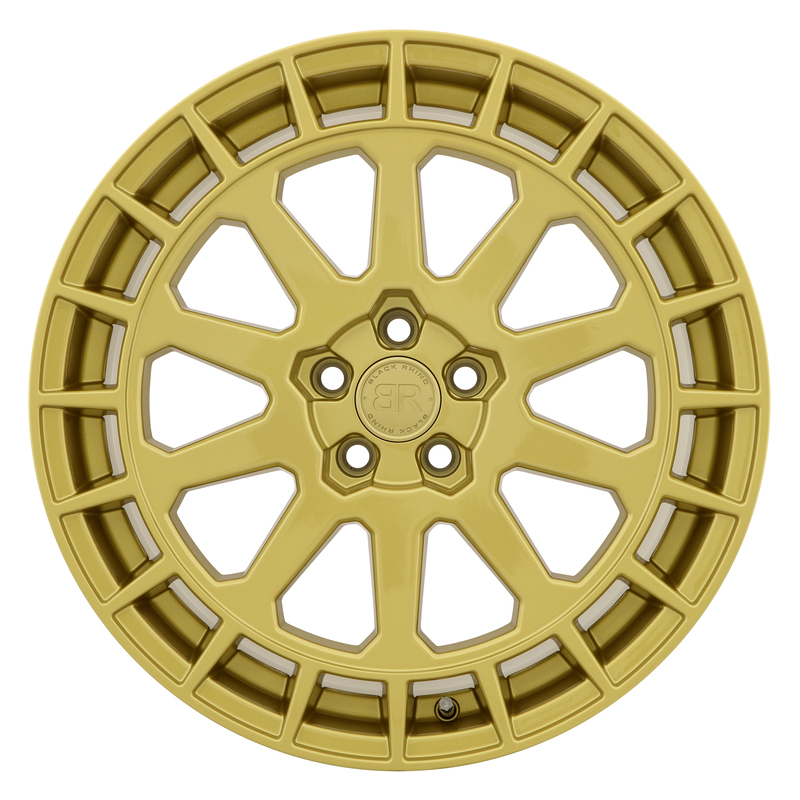 For the offroad overland Subaru vehicles such Crosstrek XV, Legacy, Impreza, Forester, Outback, and WRX, the wheel is offered in 15x7 size weighing in at a mere 16lbs! 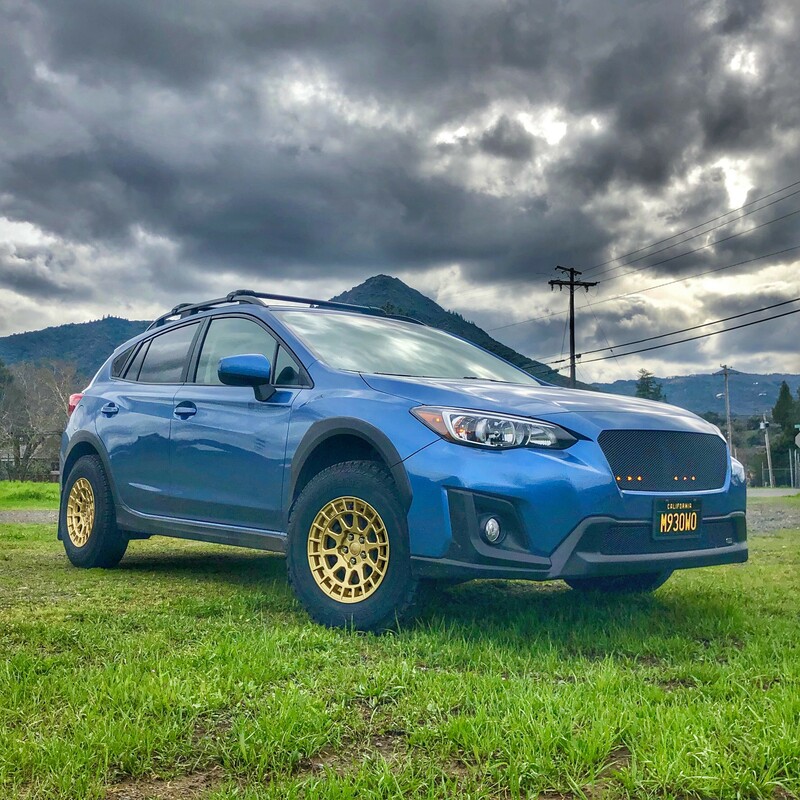 That means the lightweight wheel weighs approximately 3.4lbs less than competitors resulting in improved performance, steering response, and gas mileage. 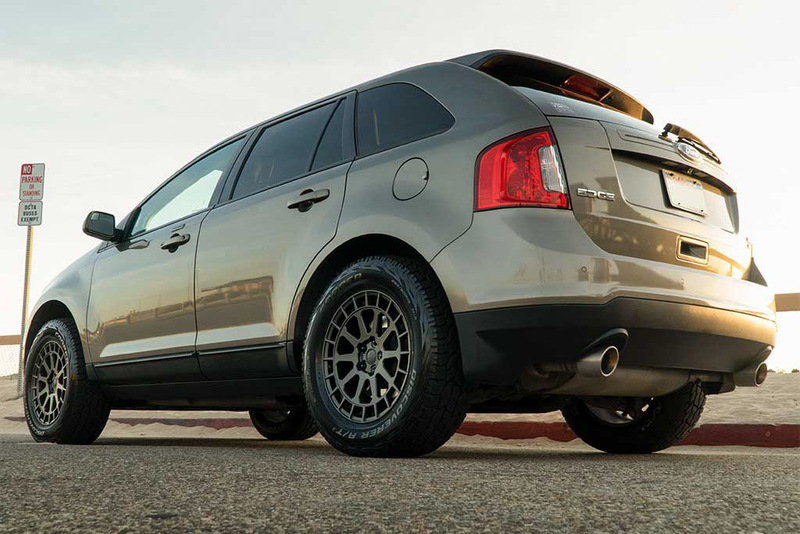 The aftermarket rim also features a rally ring that serves to protect the valve stem while enhancing strength and prevents deformation of the wheel from outside forces. 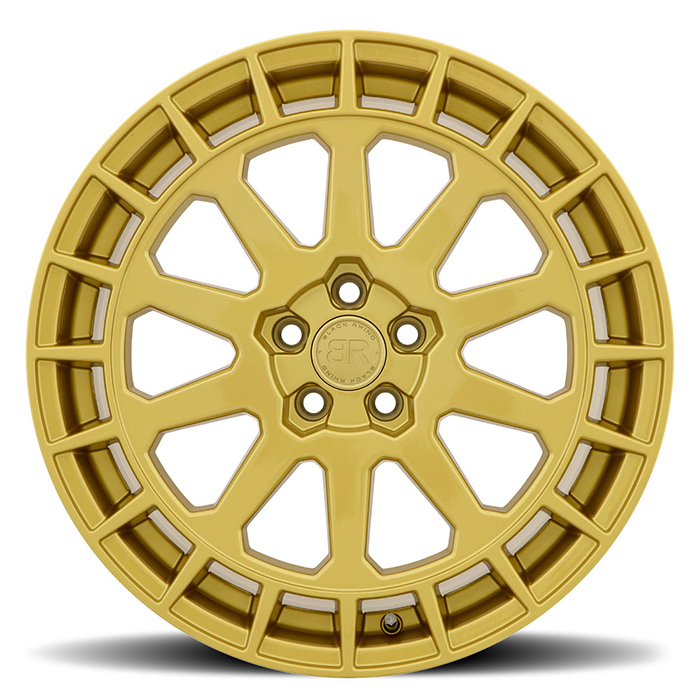 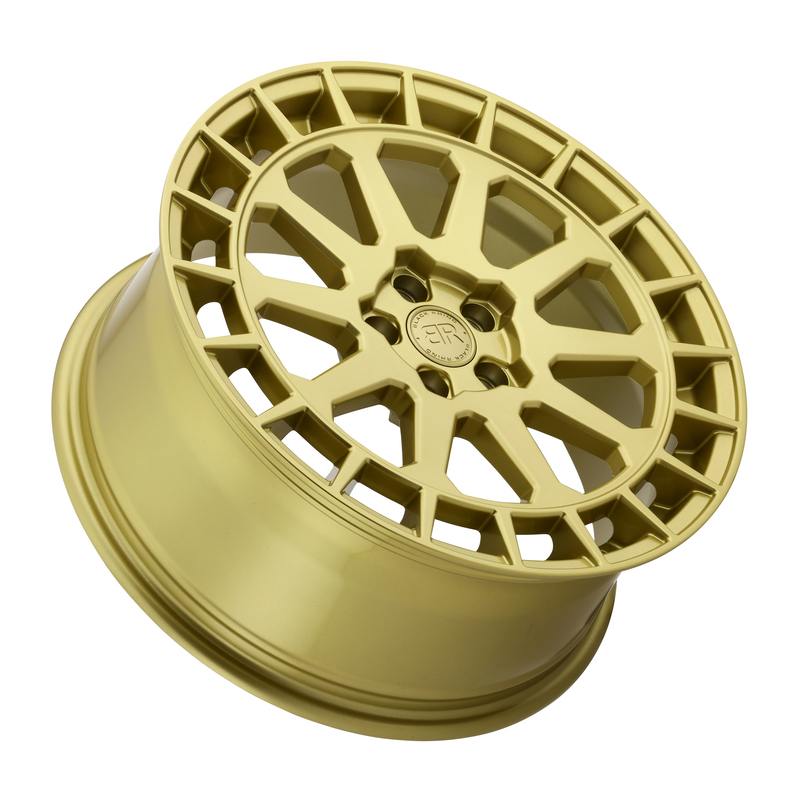 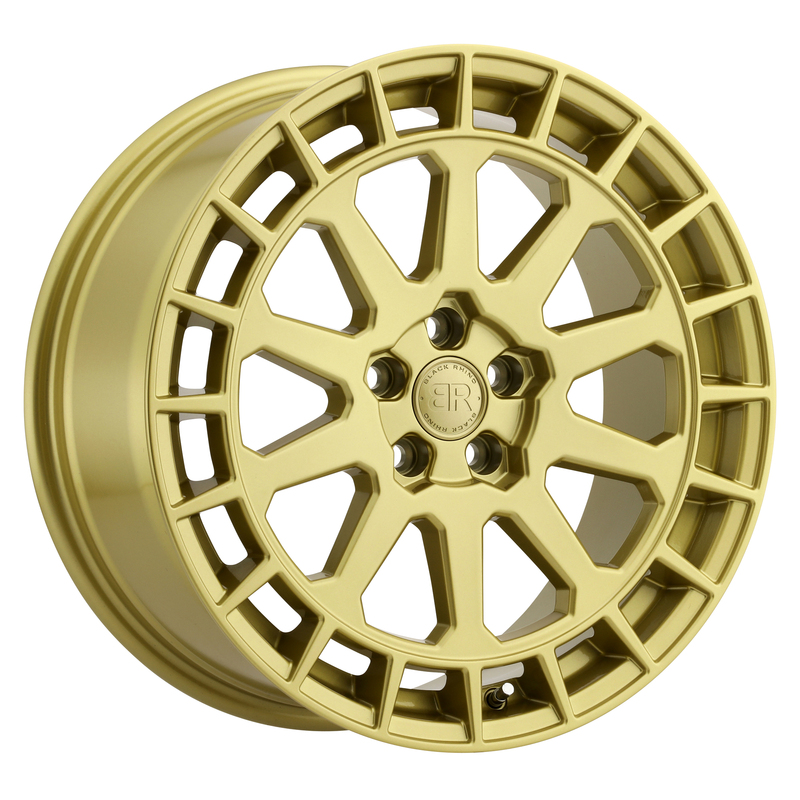 Other sizes available are 17x8 and 18x8 for vehicles such as, but not limited to BRZ, Fiesta ST, Focus ST, FRS, STI, and WRX. 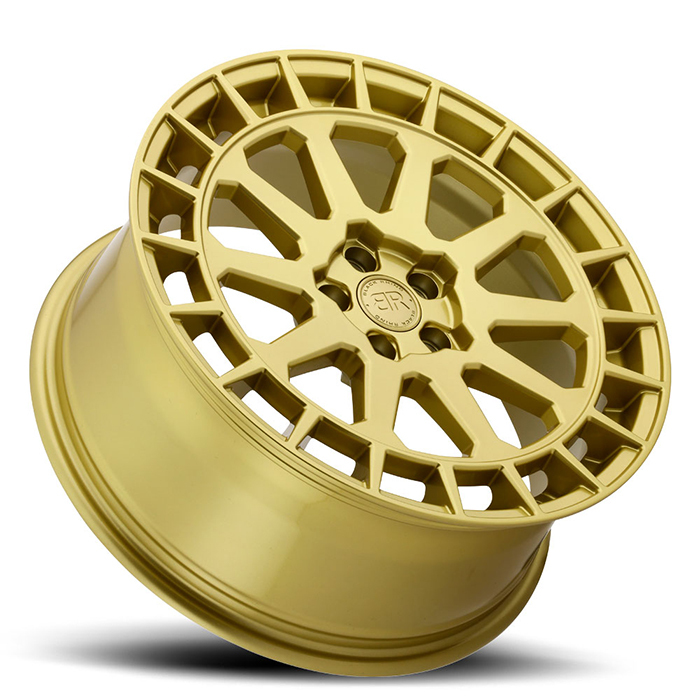 Available finishes include Gloss Gold and Matte Gun Black.